On the eve of its 40th anniversary, which will be celebrated in 2019, binsfeld is pleased to announce that four collaborators have joined its executive board. This decision illustrates binsfeld’s commitment to building relevant expertise into the management of its business. Until now composed of directors Marc Binsfeld, Claude Sauber, Jean-Paul Reuland and Marc Haas, along­side finance director Jean-Marc Sibué, the management team at binsfeld welcomes four new members: Nathalie Nunes, account director, Heike Fries, external consultant, Aurélien Luiselli, chief marketing & digital officer, and Julien Renault, creative director and idea engineer. To create, support and differentiate strong brands, binsfeld has spent several years focused on developing its video, web, motion design and social media departments. This investment strategy has paid off, enabling binsfeld today to offer its clients a fully integrated vision for their communications. Binsfeld continues to build equally on its expertise in publishing and multilingual editorial content. 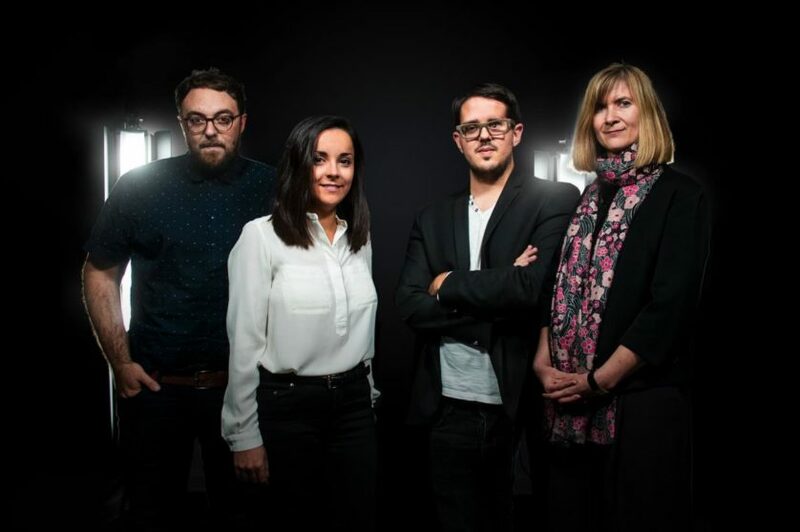 Its editorial division has recently been restructured and reinforced, with the appointment of Salome Jeko as Head of Editorial and the recruitment of three new members to the editorial team. “We have all the skills in-house to develop complete communication solutions for our clients”, concludes Marc Binsfeld.